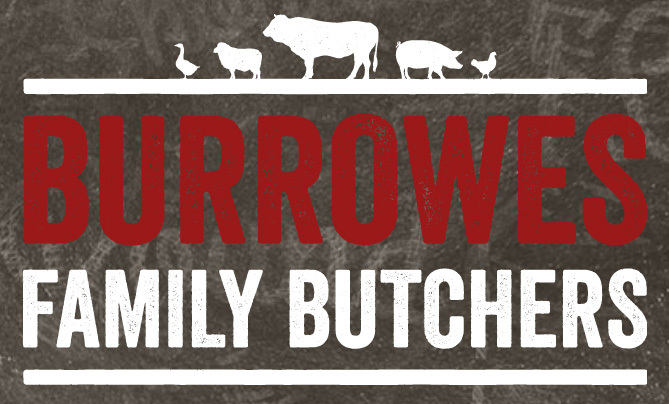 Burrowes Butchers offer a fantastic range of meats, including beef, pork, lamb, game, poultry and a selection fish, farm eggs and pickles. Jay and Jack offer customers a friendly and knowledgeable service, making sure you get the produce you are looking for. If you have a question about what we provide, please feel free to give us a call or even better pop into the shop for a friendly chat. The following is just a peak at what we offer, please call or visit us for our full range of products. 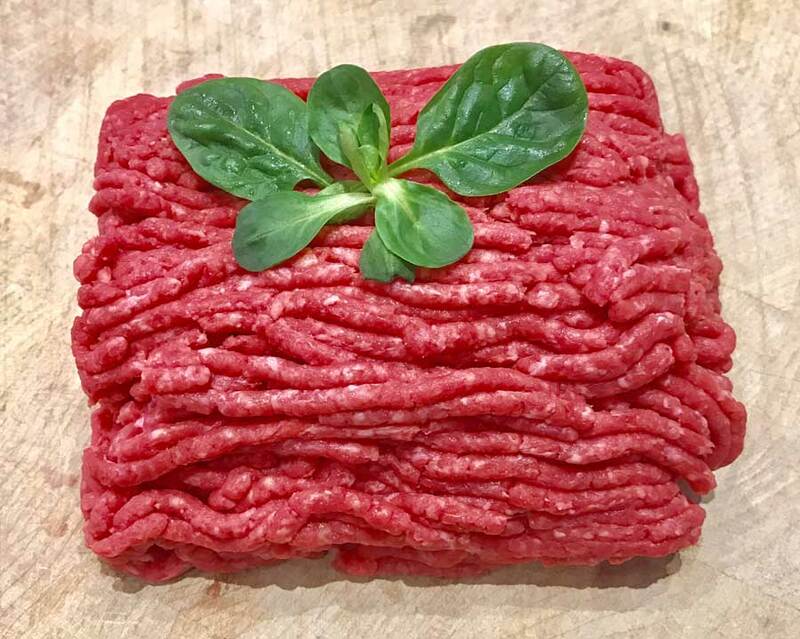 We offer a top range of top beef steaks, casserole cuts, beef roasting joints, steak burgers, not to mention prime minced & diced beef. 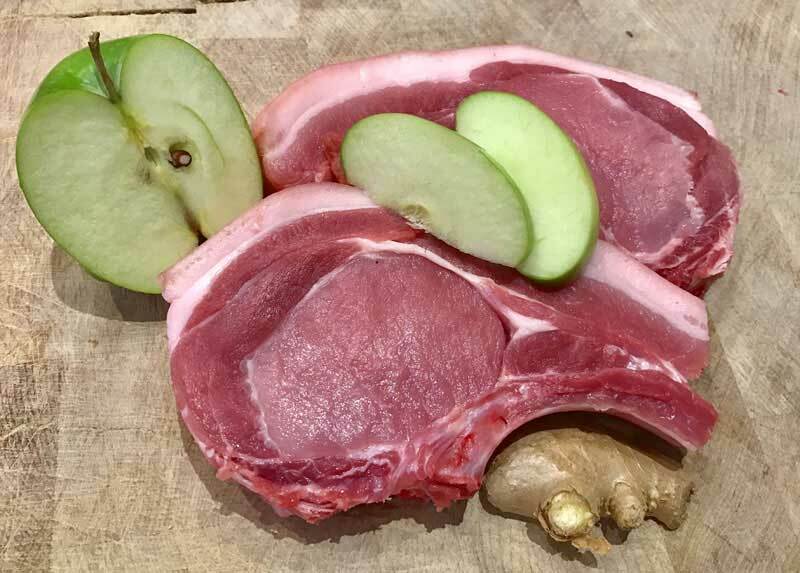 A selection of steaks, pork chops and pork roasting joints, pork burgers and minced and diced pork. 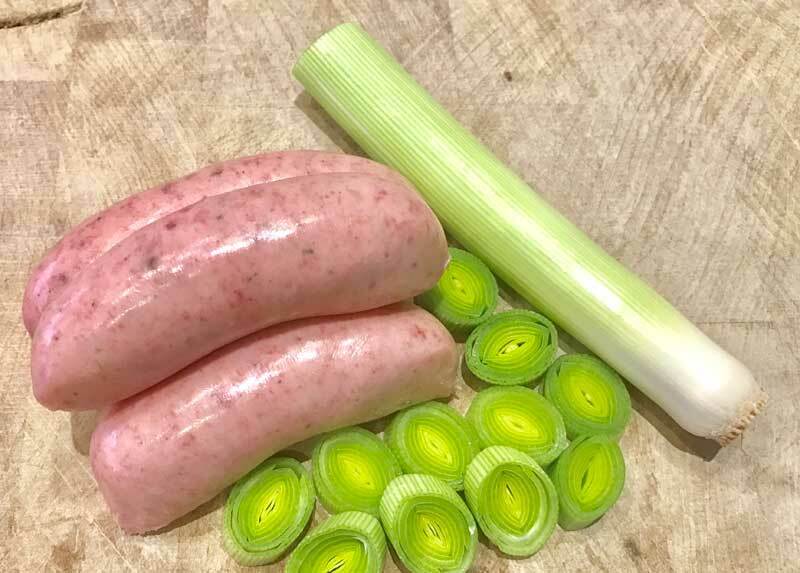 We also offer a tasty pork sausages, all made by us. 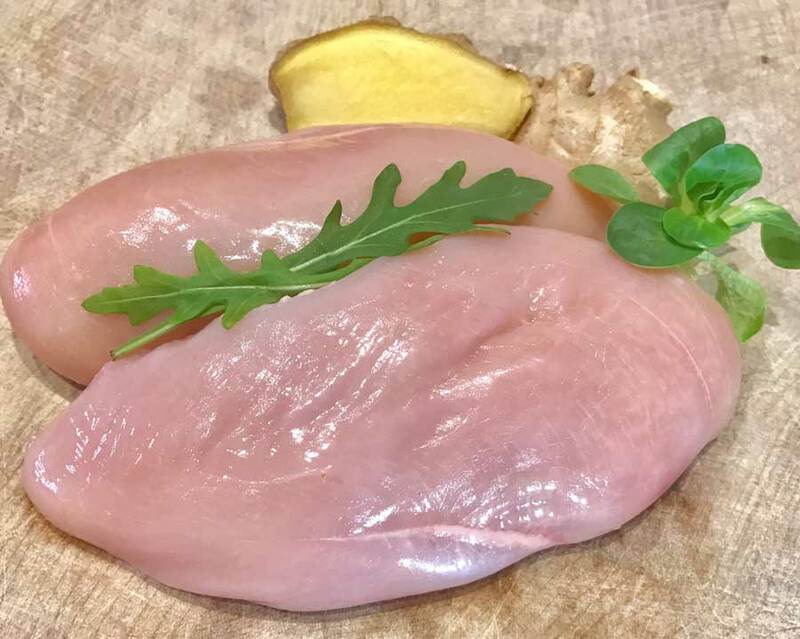 Whatever the occasion whether it is for Sunday roast or a BBQ we have chicken breasts, whole birds, thighs and legs. 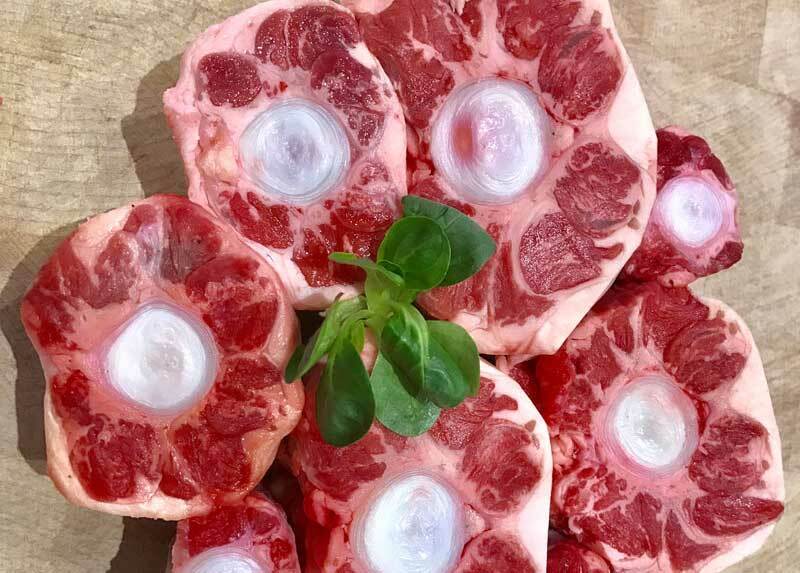 A range of game products, freshly sourced and rich in quality and and flavour. 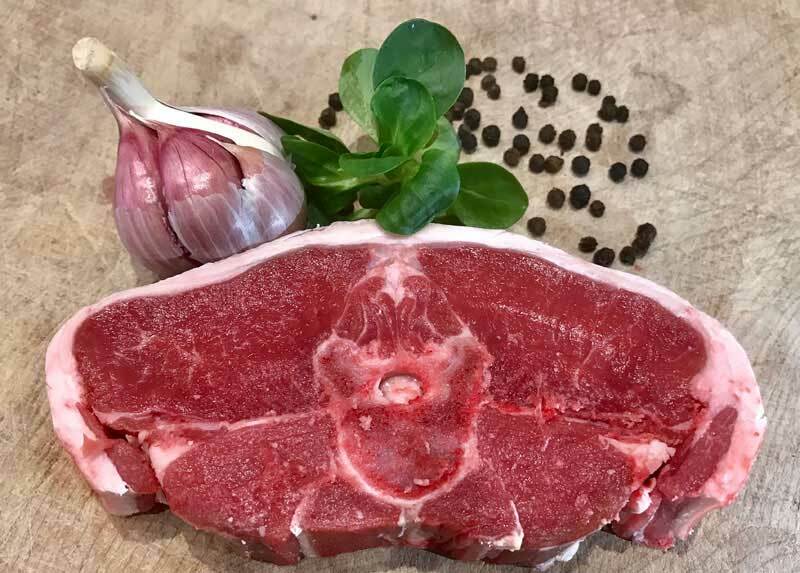 Devonshire lamb, free range lamb chops, chump steaks, leg and shoulder roasting joints, kofta kebabs and sausages. 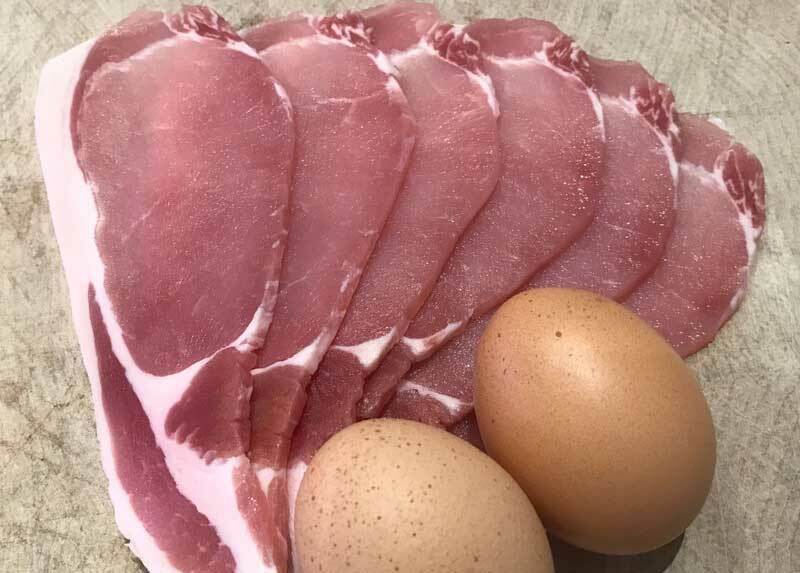 We offer a selection of local and fresh eggs sold in 1/2 and dozen boxes. Visit us to see the fantastic selection of Jams, preserves and pickles we offer. 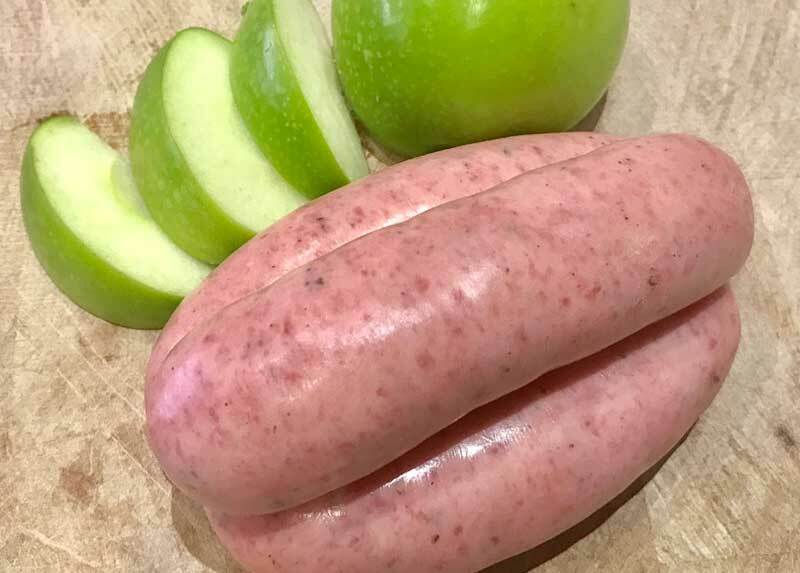 If you are looking for an alternative to meat, why not ask us about the fantastic range of fish products we can offer you. 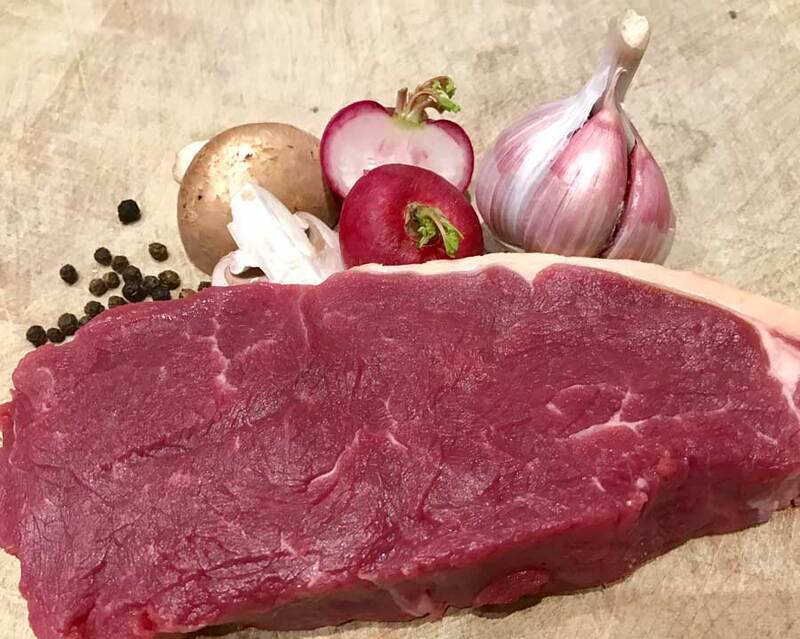 The perfect accompaniment for your meat or fish purchases, a wide range of seasoning is available in the shop.